When it comes to herbal medicine, sometimes the strength of a plant is in its many little variations. The natural enzymes plants use to create therapeutic molecules aren’t cookie-cutter factories — they produce a wide range of molecules, all with slightly different structures. And in the case of cannabis and other complex botanicals, the collective activity of all these varied molecules contributes to the plant’s unique effects in people’s unique bodies. Modern medicine’s quest to isolate singular chemical agents has led to blockbuster drugs like aspirin, taxol and morphine (all originally extracted from medicinal plants and then synthesized in vast quantities in the lab). But this approach also fails to capture the benefits of complex, whole-plant botanicals — which are often more effective than isolated chemicals. There are hundreds of active compounds in full-spectrum and broad-spectrum cannabis extracts. When the active molecules in cannabis are used individually (like THC, CBD, CBG, or CBN), they can be less effective than well-rounded, whole-plant extracts...or they may have surprising side effects. Both plants and human bodies produce cannabinoids (chemicals which are named after the cannabis plant, but which can be found throughout nature). Plant cannabinoids all share a similar architecture, and each variation has a slightly different effect on our neurochemistry and other systems within our bodies. The most common cannabinoids are THC and CBD, but cannabis plants produce more than 100 varieties of cannabinoids, including THC-A, THC-V, CBD-A, CBC, CBN and CBG. Where they’re active: Cannabinoids have a very wide range of targets across the body. Cannabidiol (CBD) alone has more than 65 different targets, many of which are also shared with other cannabinoids. Most cannabinoids affect our neurochemistry by activating neurotransmitter receptors, and by activating other receptors they can calm down our immune systems and pain levels. Health effects: Because cannabinoids (and the endocannabinoid system) have so many targets, they also have a broad spectrum of health effects. In general, cannabinoids can affect our mood, appetite, pain and energy levels. Many studies also prove they have cancer-fighting, brain-protective and anti-inflammatory properties. Where they’re active: One of the most obvious targets of terpenes is the nose — or rather, the olfactory system — where smaller, fragrant terpenes send the message to our brains to relax, focus, or fire off neuron signals for other emotional states. Within our bodies, terpenes can also activate neurotransmitter systems and other receptors — much like cannabinoids do. Health effects: Many of the terps you find in cannabis extracts have anti-inflammatory, antibacterial and analgesic properties (see our next article for more on this topic). A few also stimulate the endocannabinoid system and other neurotransmitter systems. Furthermore, terpenes are often used in formulations to help move other molecules across the skin barrier — meaning that terpenes could make cannabinoids more bioavailable within our bodies. Phenolics (aka phenols) are in all plants, and they help us instinctually judge the nutritional quality of the foods we eat. Phenolics are generally antioxidants (they defend plants from harm), and help give foods like berries, dark green veggies and tea their super-food status. When food turns brown and loses flavor, it’s also a sign that the phenolics have spent their antioxidant activity and the food has lost nutritional quality. The most bioactive cannabis phenolics are flavonoids that can be found in other edible plants, including apigenin, luteolin, kaempferol and quercetin — look them up, they’re all great for your health! Cannabis also contains unique flavonoids called cannflavins (also spelled cannaflavins), which have phenomenal anti-inflammatory properties. Where they’re active: Phenolics, like terpenes, often affect us through their aromas. Within our bodies, studies suggest they fight inflammation and even help prevent the growth of cancer cells. Cannflavins block enzymes from producing inflammatory prostaglandins. Health effects: Cannabis flavonoids are most celebrated for their anti-inflammatory, cancer-fighting and neuro-protective properties. If the health effects of terps and phenolics seem to have a lot in common with the effects of CBD and the other cannabinoids, it’s not by chance; cannabinoids are actually hybrid compounds (called terpenophenolics) — meaning they are literally a combination of a terpene and a phenolic. A wide variety of these natural compounds can help strengthen the activity of cannabinoids. As you may be able to imagine, removing one single molecule from the full spectrum of a plant’s bioactive molecules can significantly limit the effects. 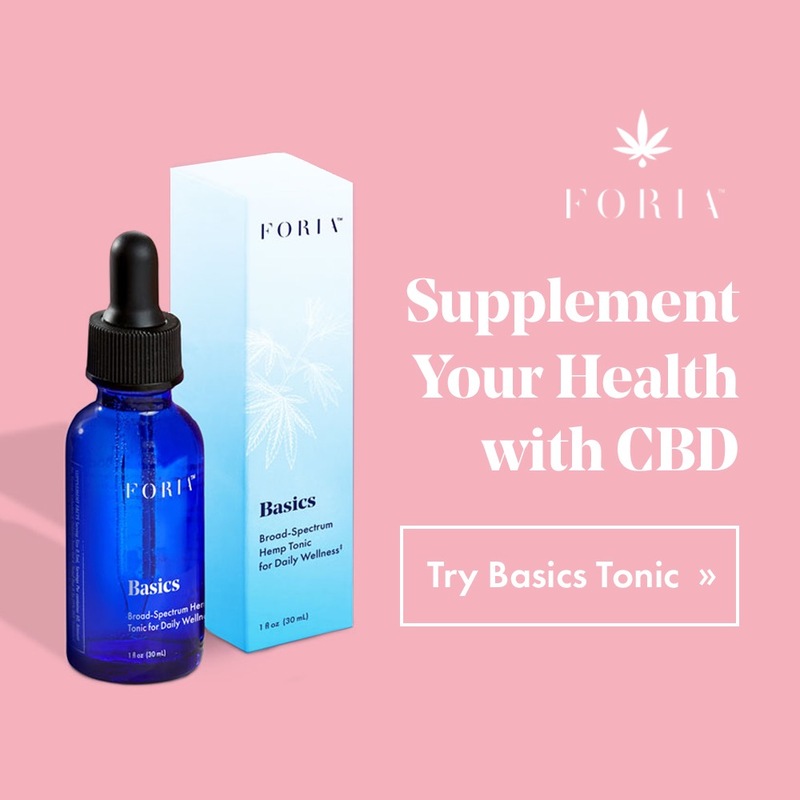 When choosing CBD products, if you want the combined powers of all the cannabinoids, terpenes and phenolics, make sure to choose a full-spectrum or broad-spectrum CBD.